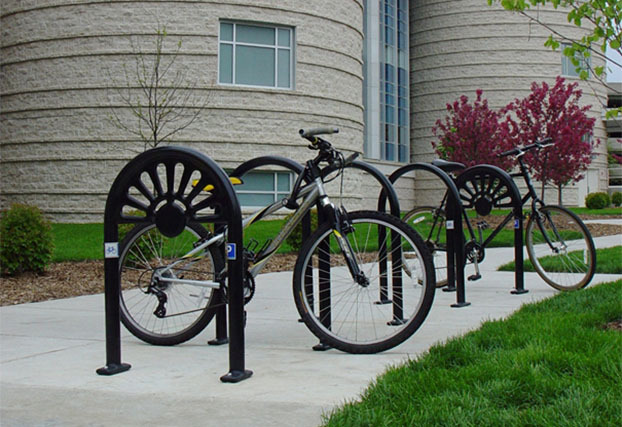 CycleSafe serves planners for transit, education, corporate, government and healthcare facilities by providing bicycle parking solutions with the best in quality, innovation, and reliability. 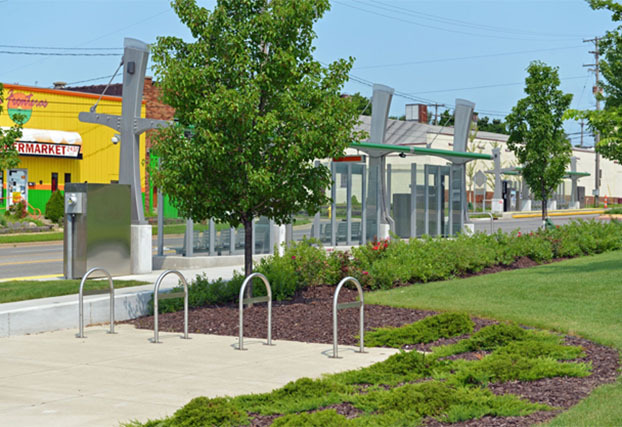 Our products help achieve healthy and sustainable communities and increase employee productivity, recruitment, and retention. 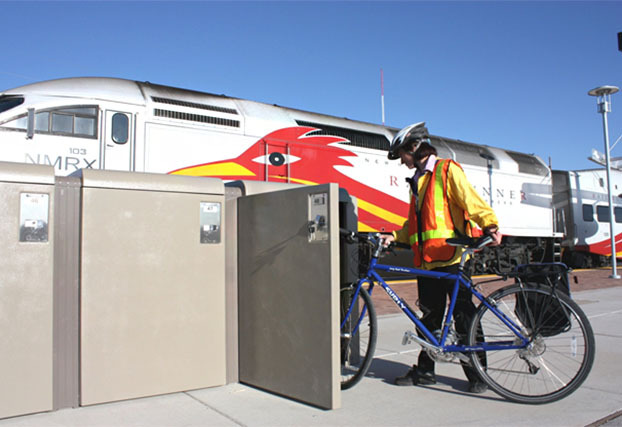 CycleSafe bike lockers are the premier lockers of choice, offering the most secure, versatile, and cost-effective products on the market. 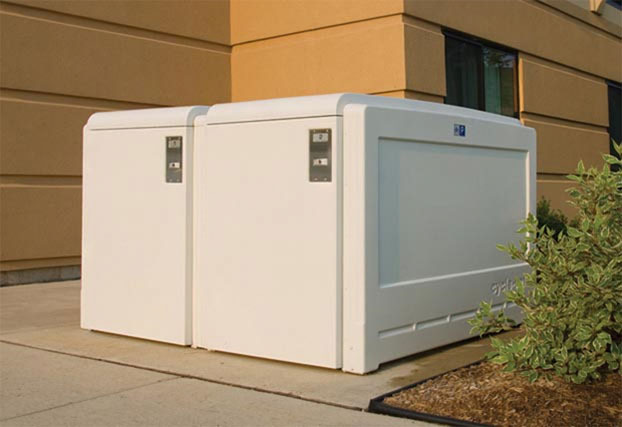 The engineered difference is revealed in products that outperform and outlast the competition. 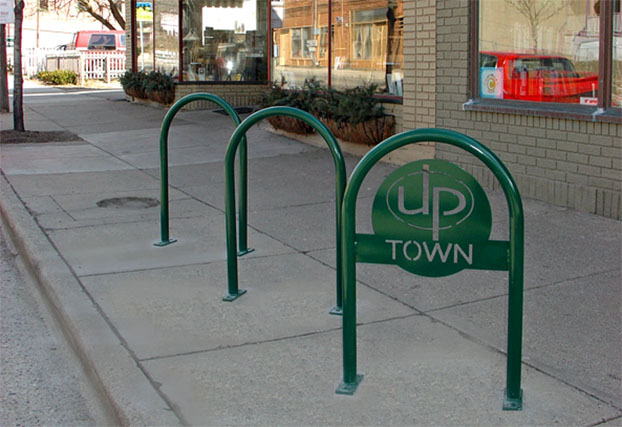 CONTACT US-See the full CycleSafe bicycle parking product line at cyclesafe.com. 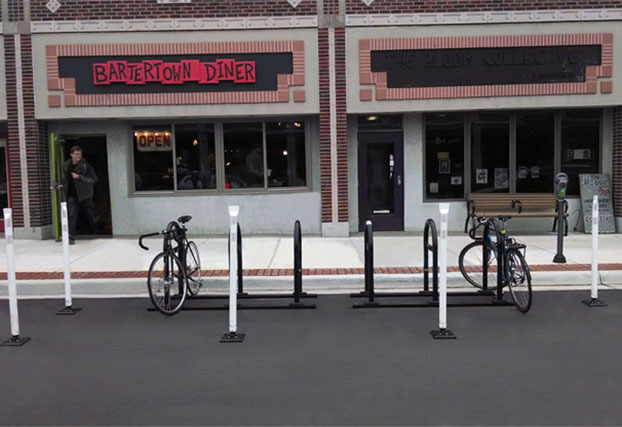 CycleSafe ProPark Bike Locker with custom white color in Ann Arbor, MI. 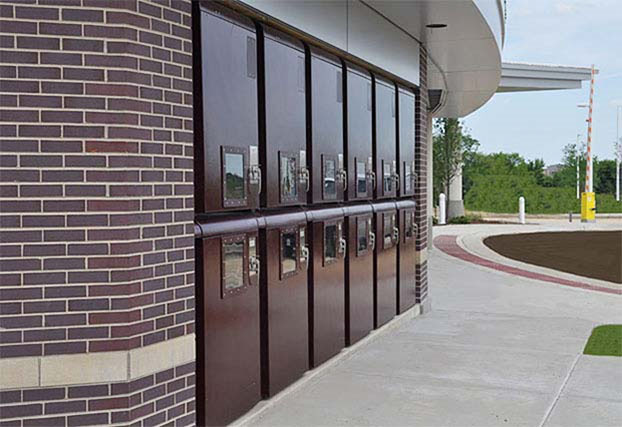 CycleSafe ProPark Door-View, Double-Tier bike lockers in a custom color. 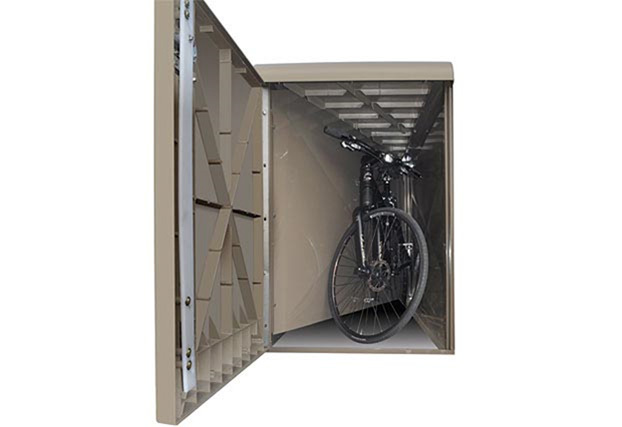 CycleSafe Bike Locker, interior view. 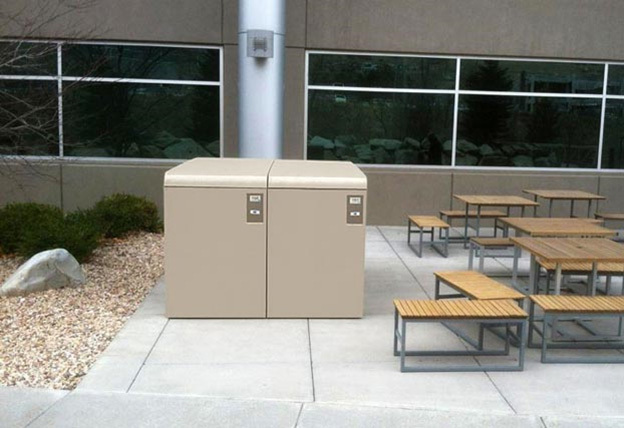 CycleSafe EcoPark Bike Locker bank with 4 bike capacity. 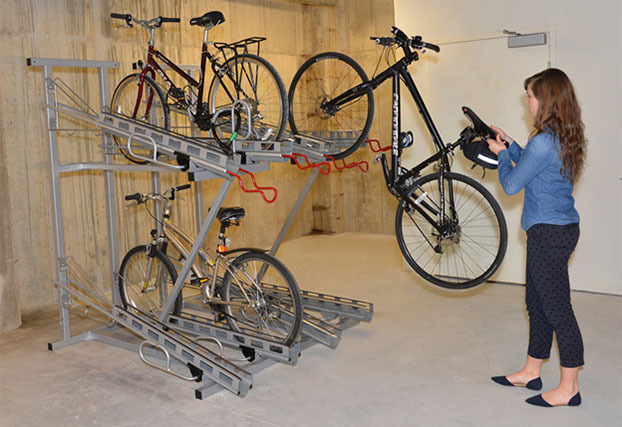 CycleSafe ProPark custom blue Double Tier Samsung Headquarters, California. CycleSafe Vintage Bike Rack, Plymouth model. 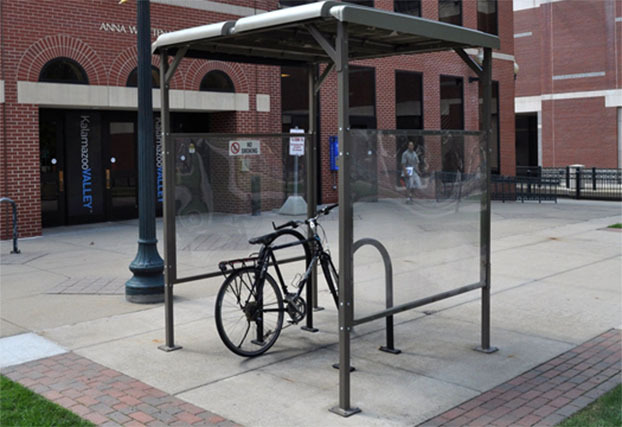 ProPark® Bike Lockers, EcoPark® Bike Lockers, CyclePort™ Bike Shelters, U/2™ Bike Racks, Classic Bike Racks, Vintage Bike Racks, Modern Bike Racks, Custom Bike Racks, Staple Bike Racks, Rail-Mounted Bike Rack, Bike Stall, Hi- Density Bike Rack, Bike Corral, Bike WallRack, Bike WallRack Stand, Bike Event Racks. 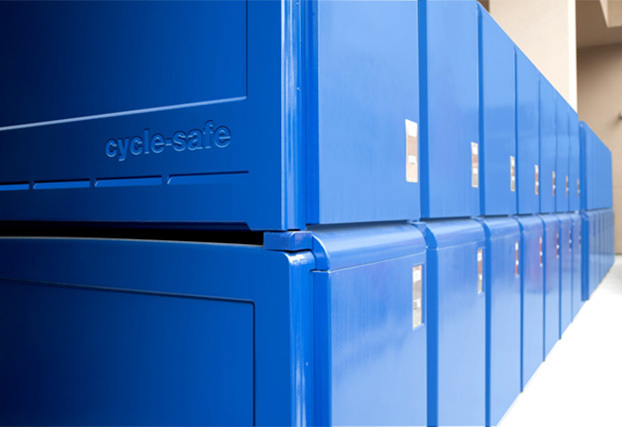 CycleSafe employs local suppliers, manufacturers and distributors for all of our products. We optimize low-energy, low-emission production processes.